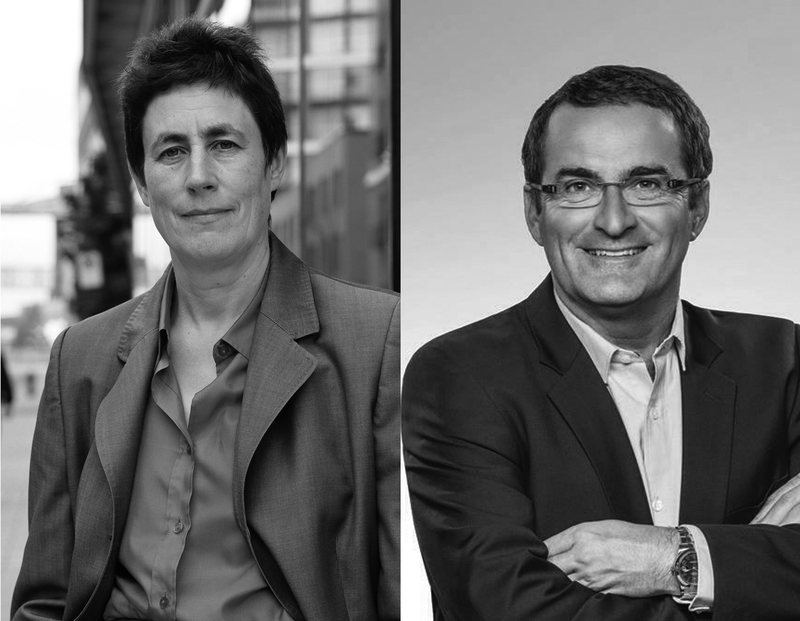 Chantal Hébert is a national political affairs columnist for the Toronto Star and a weekly guest columnist in Le Devoir. She is a regular guest on the “At Issue” political panel on CBC Television’s The National. The author of French Kiss: Stephen Harper’s Blind Date with Quebec, Hébert was the 2006 recipient of the Hyman Solomon Award for Excellence in Public Policy Journalism. 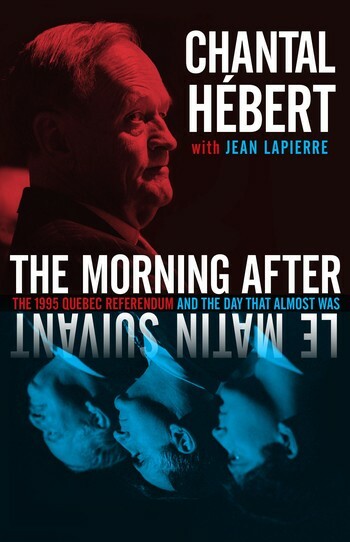 The Morning After was a finalist for the BC National Award for Canadian Nonfiction. She lives in Montreal. 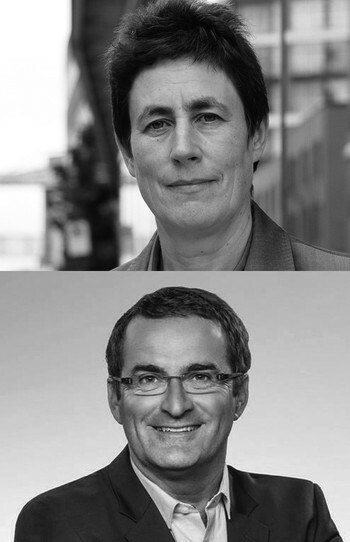 Jean Lapierre was a political analyst with the Quebec television network TVA, CTV, and several Quebec radio stations. A former federal politician, Lapierre served two terms in Parliament and had two cabinet posts, Transport Minister and Minister of Youth and Amateur Sport.